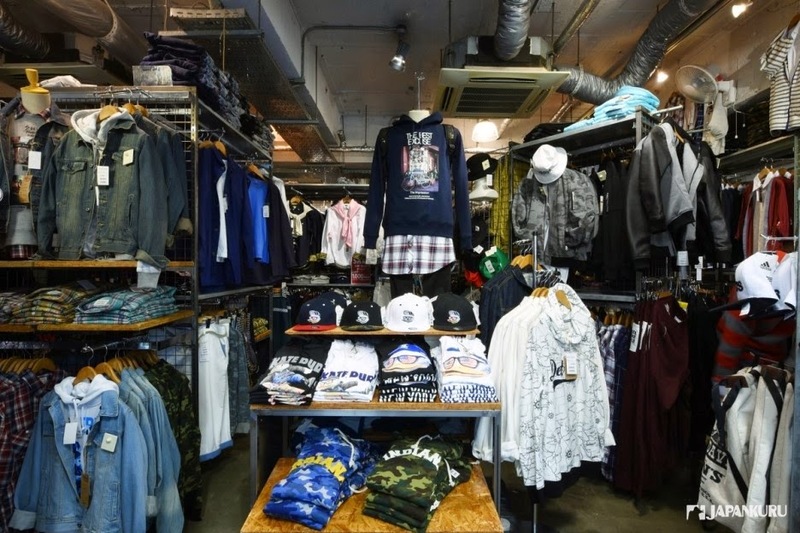 JAPANKURU: # JEANSMATE ♪ Shopping Paradise, Harajuku, fully present your personality on fashion! 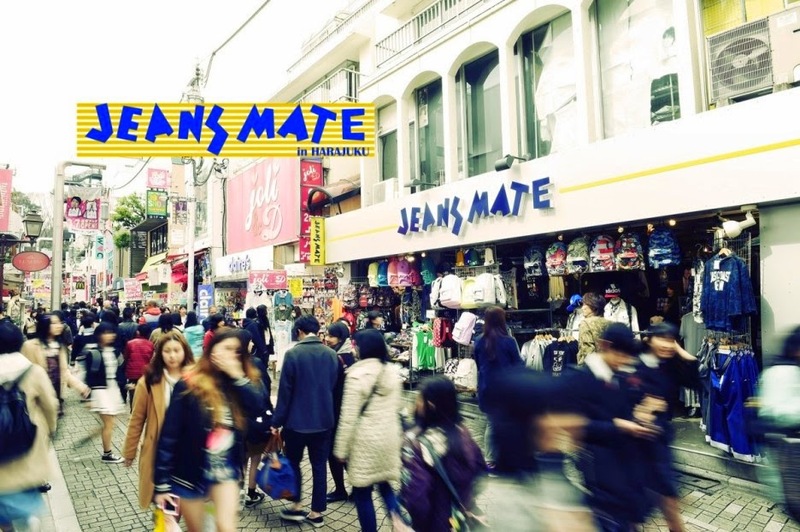 # JEANSMATE ♪ Shopping Paradise, Harajuku, fully present your personality on fashion! Wow!!! We are gotten into the sea of crowds in Takeshita-dori. Shops concentrate together in this compact area. Unique, punk, funk, and cute shops can be found here! 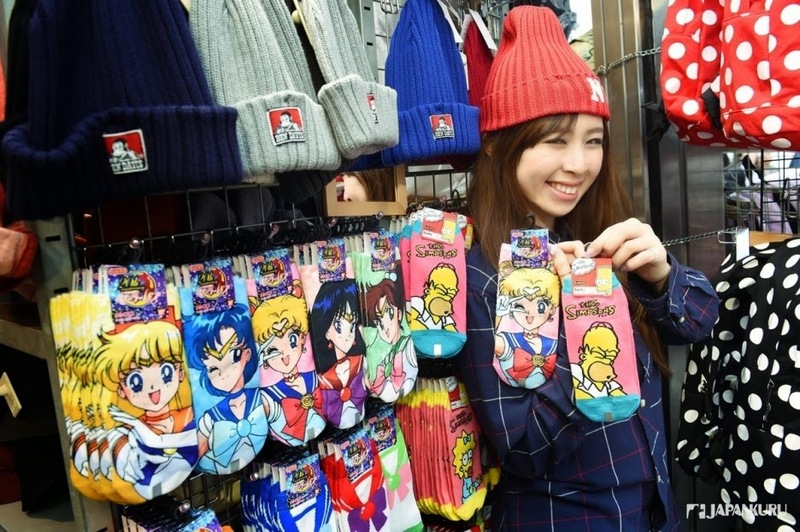 You could say all are real Harajuku style. let's get something basic first! What do you think about this big tote bag? Living in this fashionable Tokyo, it is essential to have a bag with big impact. everyone has its own style and personality. Where can we get those? 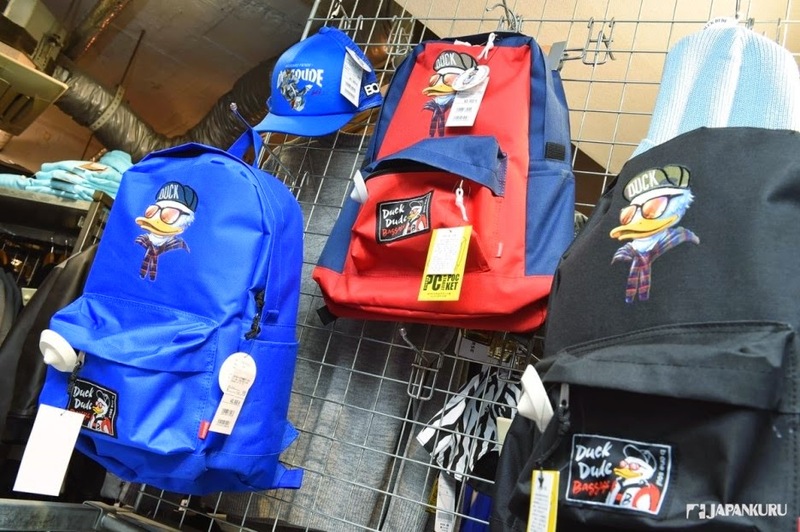 ▲ We get the bag no doubt at Harajuku! Wow!! 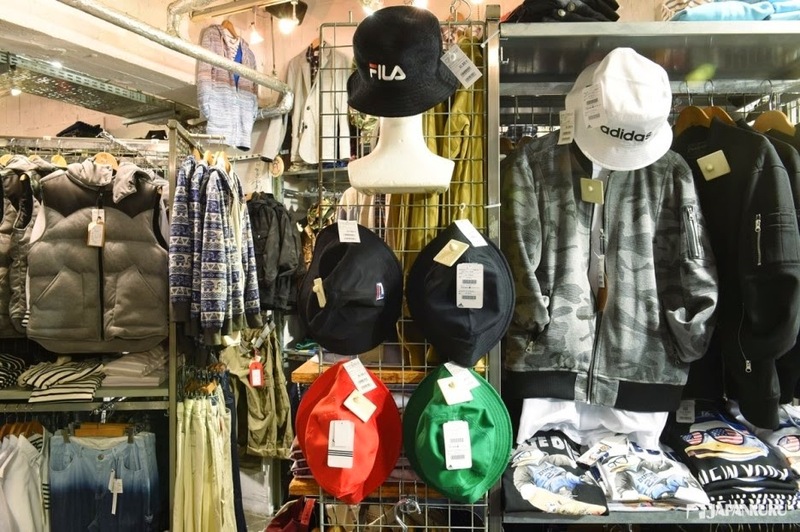 A shop full of items of real Harajuku style. Like the one in Ikebukuro, it opens 24 hours. 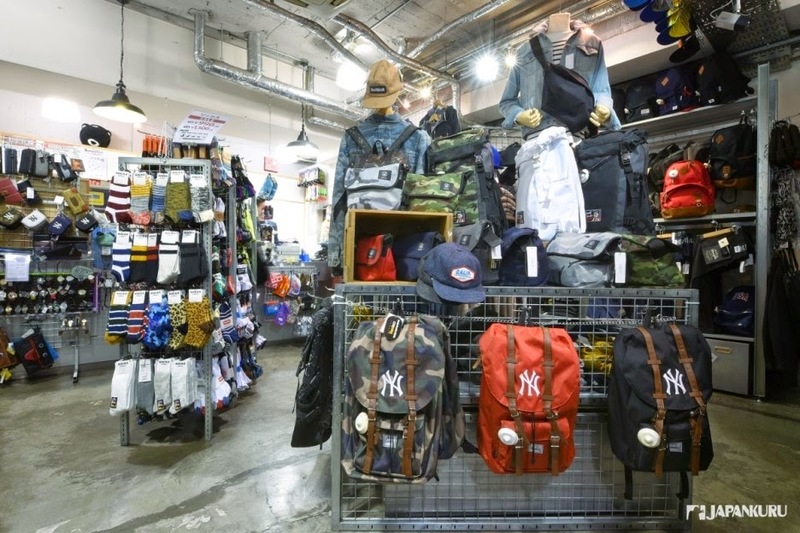 And the one in Shibuya, it is full of casual items like Dickies. For more details, feel free to check them out! 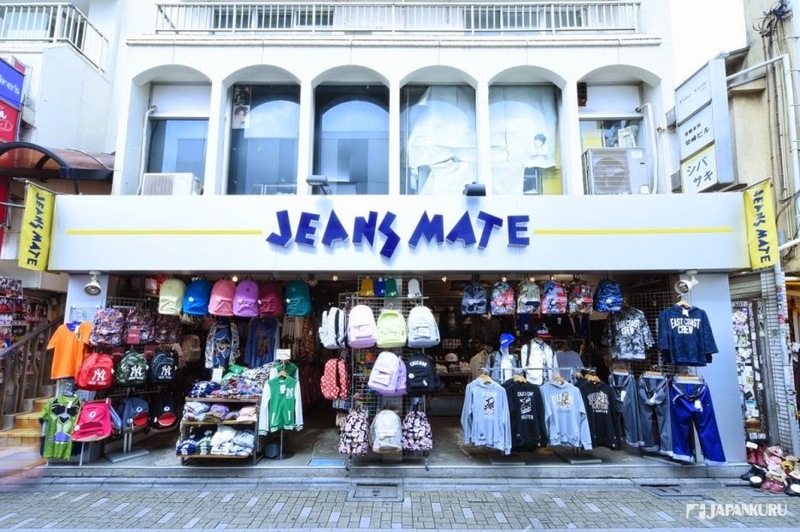 JEANS MATE Harajuku store gathers all sorts of cartoon character items. 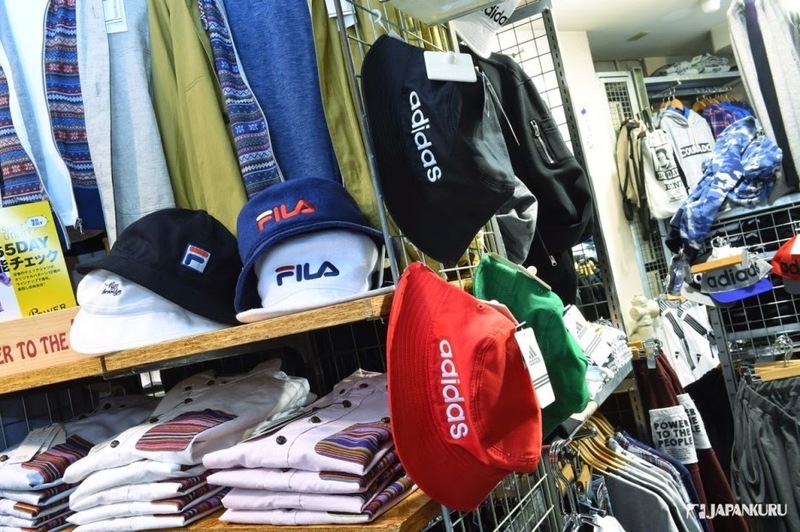 various brands are available for you to find your favorite one! 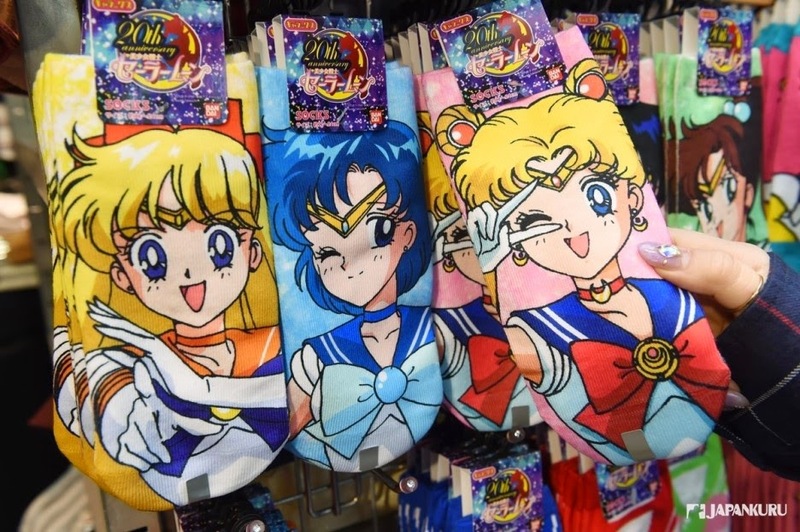 Are you familiar to Sailor Moon and Simpson? to find your favorite pair of funny socks then! ▲ Want all the patterns and designs!!! Oh!!! There are the Moomins, too! Wanna bring them all home! 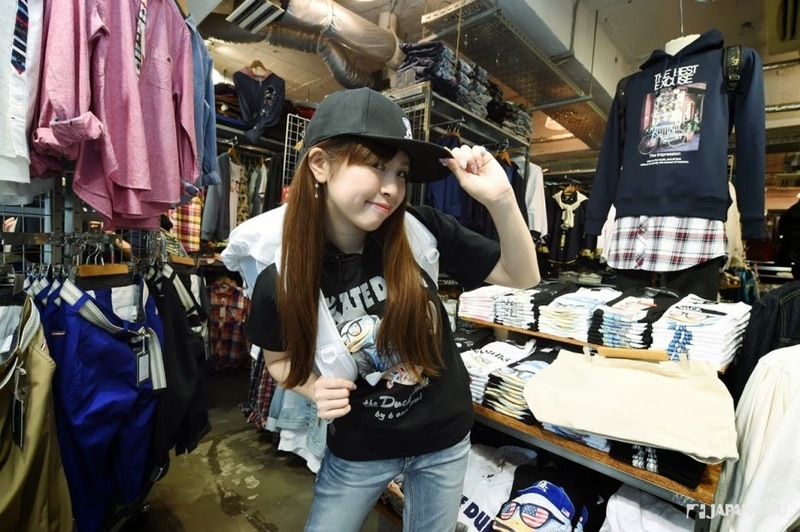 Wanna to be your own stylist of Harajuku fashion? You don't wanna miss out the caps. according to your daily mood and styles. Mix and match with your varies outfit everyday! These caps help create a NEW ERA! Trend of outdoor sports has been getting familiar these days! 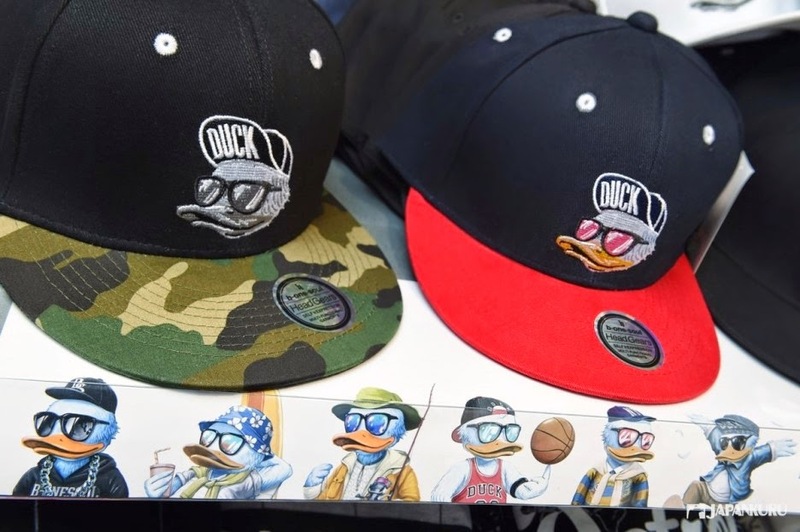 Therefore, casual wear like leisure caps have become popular again! ▲ After caps, let's pick a bag! for any kinds of casual style! 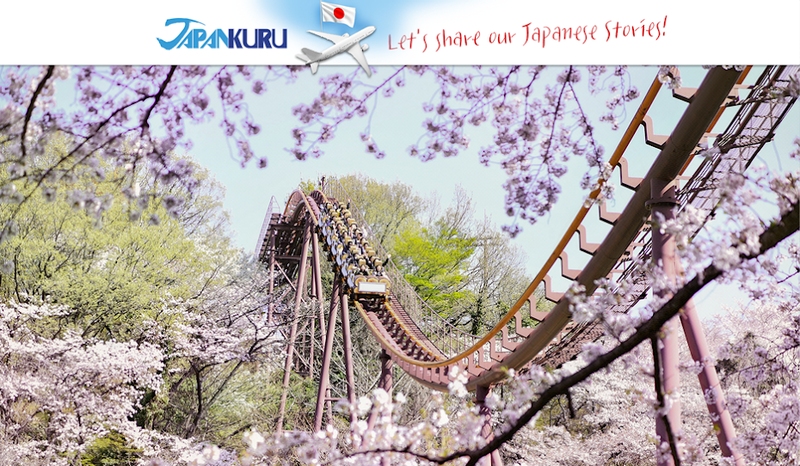 ▲ Very popular within foreigners~! 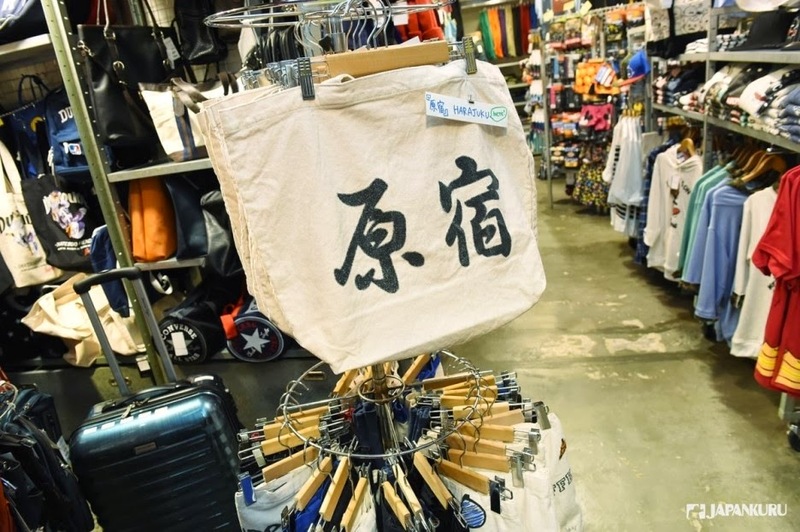 Not only tote bags written with the two Chinese characters "Harajuku"
Others have written "Tokyo," "Shibuya," and other popular spots in Japan. It seems those are popular among European visitors! 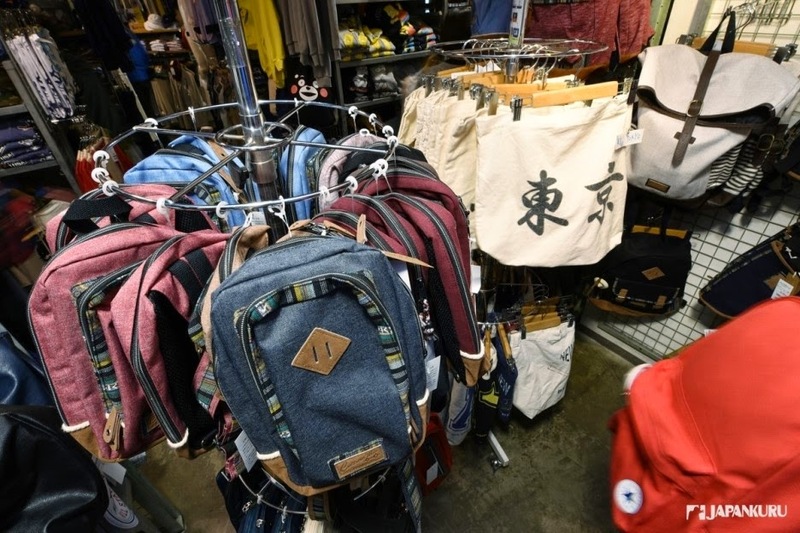 ▲ You know what large-sized backpack has become a bloom these days in Japan! a large backpack is more practical! Small torch, kettle, camera, jacket, enough space for everything! Funassyi keeps bouncing and jumping. and also ARASHI as well. Indeed a national popular mascot! Let's get touch with it in JEANS MATE. Looks how cute it is! Oh! It is the mascot of the Japan's oldest noodles "chicken ramen"
It makes us wanna give him a bite! how about this T-shirt with a lovely bear riding on a skateboard! 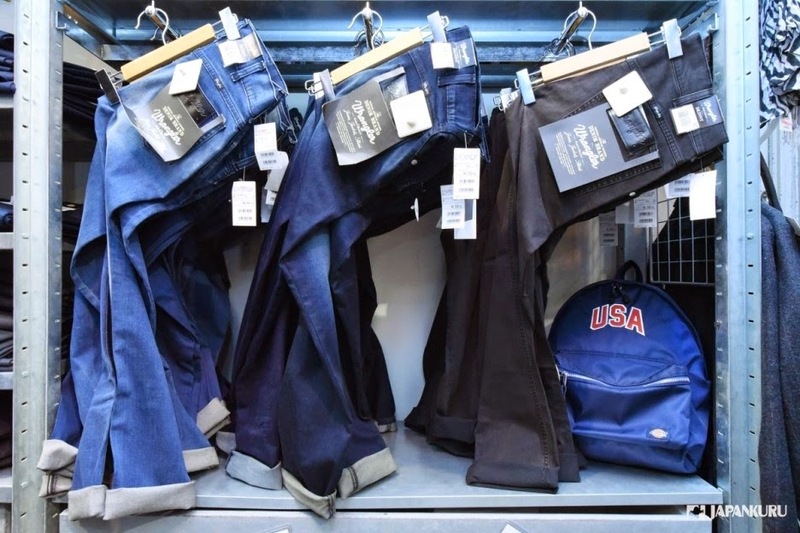 ▲ Best matching, jeans indeed! Plus, a big white backpack! Perfect mix and match always! it shares the popularity with "DUCK DUDE"!!! ▲ Don't be shy! Matching T-shirts for couples! None other than Mickey and Minnie, right? there are a variety choices of T-shirt! It is hard to make a choice!! 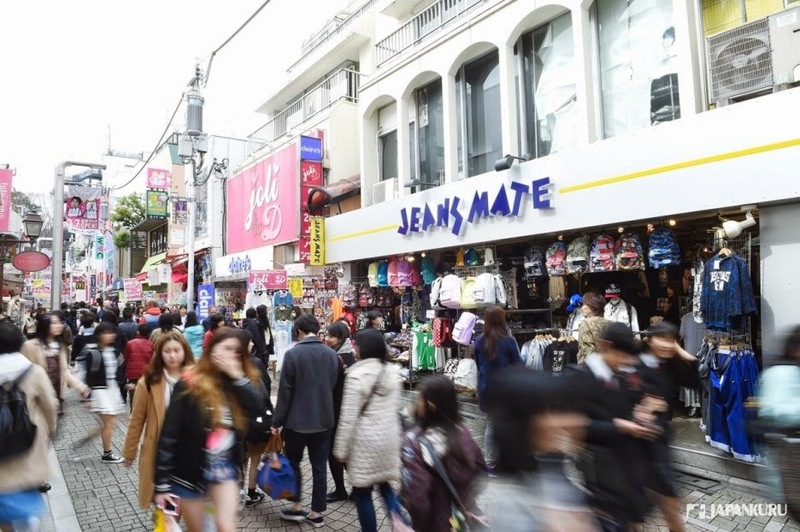 That is why JEANS MATE Harajuku shop is very attractive to both Japanese and foreign visitors. How to wear clothing with our own personality? You just need simple item that fits you! 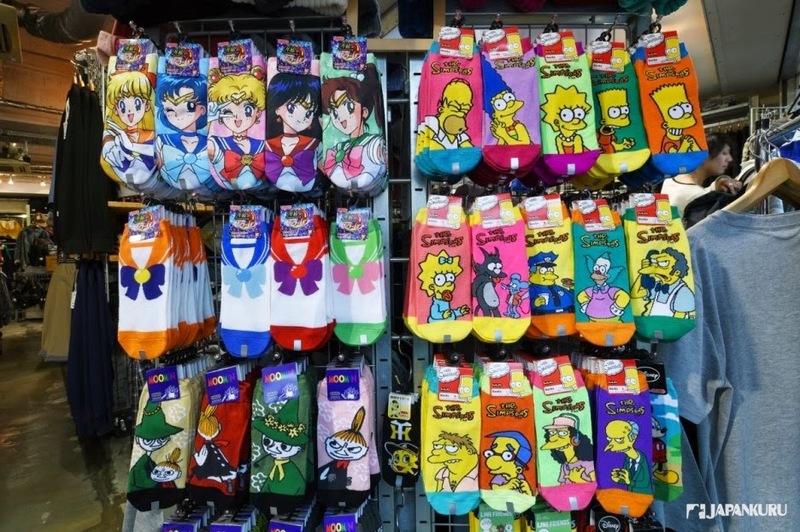 Gathers a variety of cartoon printed items. you definitely like these kinds of simple fashion. want something casual but unique? Just drop by JEANS MATE! let's experience the crowds of sea in Takeshita-dori street. 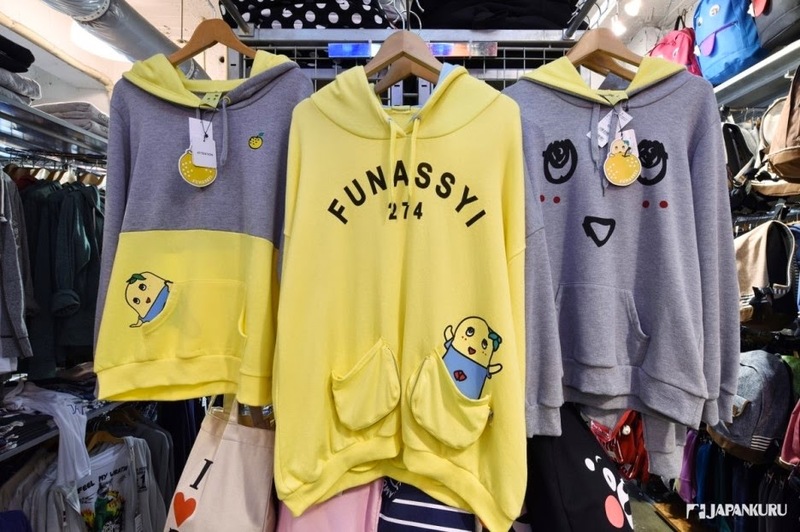 Wanna be a member of the fashionable Harajuku?